Richard Nolan Civil Engineering utilize the most modern equipment, cutting edge technologies and over thirty years of experience and skill to produce cost-effective fast, efficient and accurate Ground Penetrating Radar (GPR) surveys. We can determine the most suitable survey methodology based on clients specification, and are proud to be able to provide onsite real-time data with 3D imaging capabilities. GPR is a non-intrusive surveying technique used to locate utilities, rebar, conduits, voids, and other features below the surface. There’s a lot going on underground that you need to know about before you ever start to dig. The Leica DS2000 Utility Detection Radar GPR finds all potential threats, including non-conductive pipes and fibre optics, increasing safety by reducing the risk of accidently hitting underground assets. 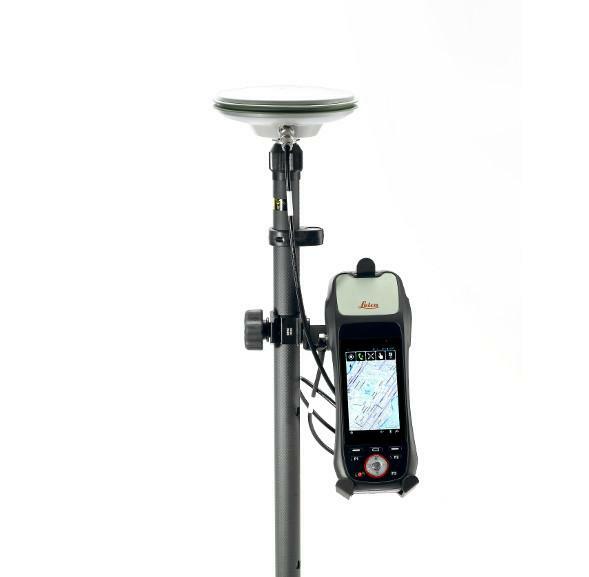 Combined with the powerful and rugged Leica CT2000 field tablet, the GG03 or the GPS60 smart antenna. The construction industry is transforming to adopt digital ways of working. Traditional ways are often manual, time consuming and subject to human error. Switching to digital asset management, by using the Leica ZRover solution, enables users to digitally locate, record and measure assets on a construction site with the highest accuracy, saving time and reducing errors. Survey with Zeno mobile .Carry your CAD site plans with you for constant visibility, reducing the risk of mistakes happening, or going unnoticed. Navigate accurately to a location on a construction site to carry out both new and existing installations, allowing you to check the accuracy against the CAD drawing. 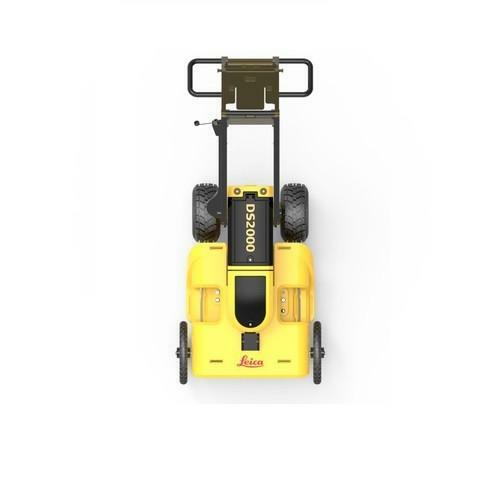 Combined with Detection Systems such as a Radio detection 8100 with Bluetooth, navigate accurately to existing assets to avoid unnecessary damage. Connect and use ArcGIS data collector app by ESRI. Create and share maps, collect data and upload to ArcGIS.